Dimensions 1.25 by 7.25 by 9.25 in. 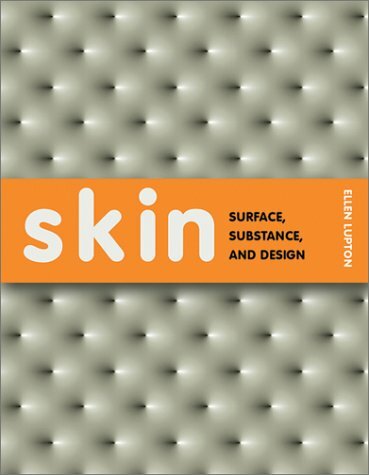 Skin features the work of such notable designers and architects as Greg Lynn, Petra Blaisse, SPEEDO, Morphosis, Ross Lovegrove, Marcel Wanders, and many others. It also contains essays on artificial skin and digital surfaces, and a glossary of surface materials. It reminds us that beauty is indeed only skin-deep. This book accompanies a major exhibition at the Cooper-Hewitt National Design Museum in New York. About: Every object has a skin.